Get One Month FREE with Four-Month Lease! 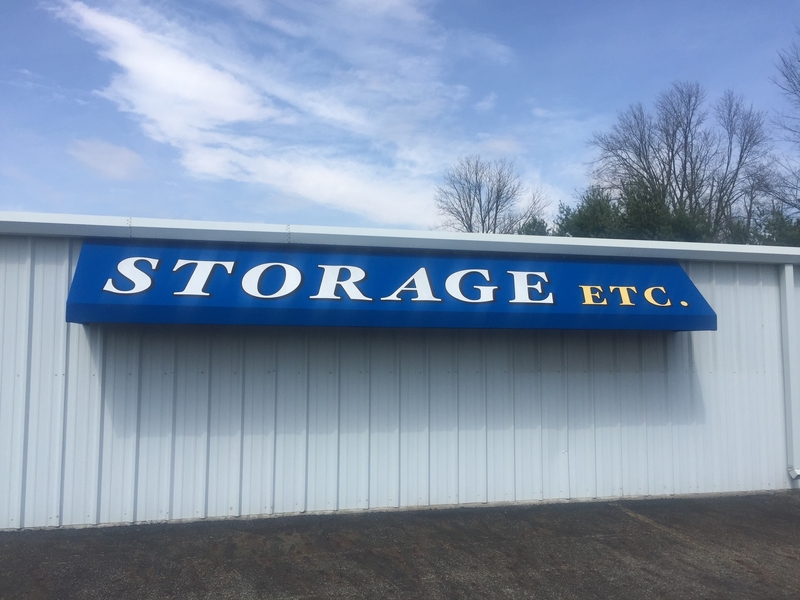 Looking for a safe way to store your belongings? 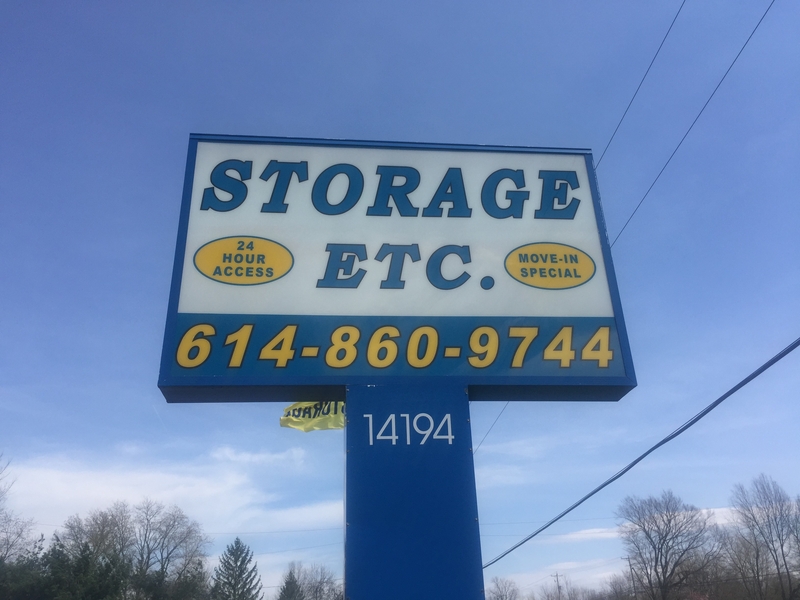 Here at Storage Etc., we can help! 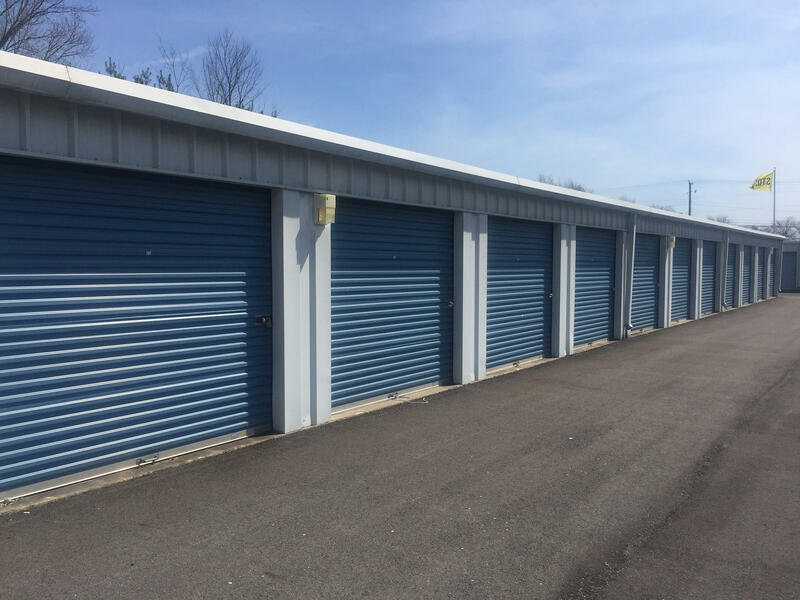 Locally owned and operated for 18 years, our storage facility in Reynoldsburg, OH, provides the best self storage service in the area for secure and affordable storage. 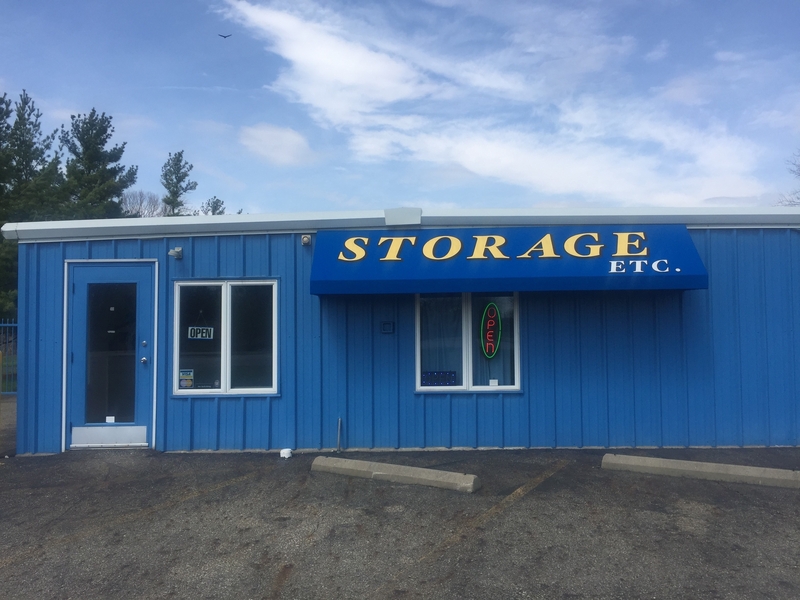 We are committed to providing you friendly, personalized service that allows you to store all of your items with confidence, even your boat or RV! 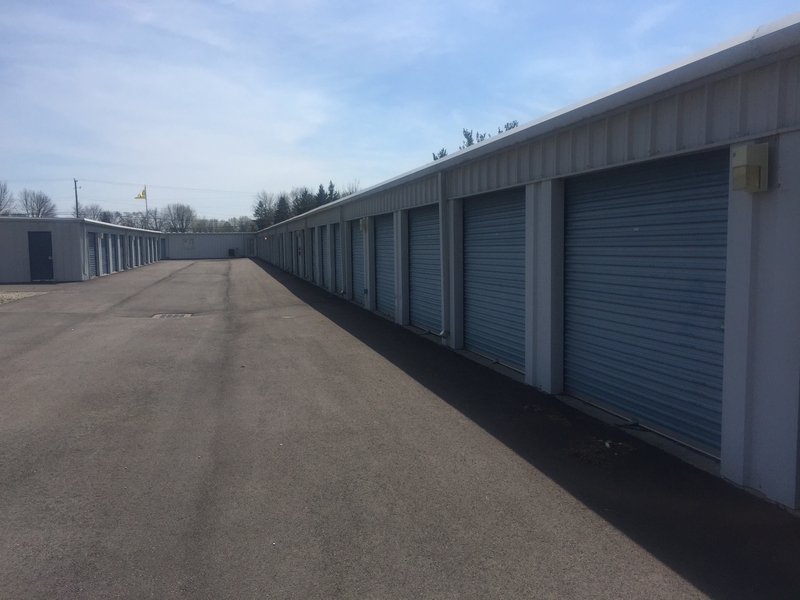 Call us today to check our availability! 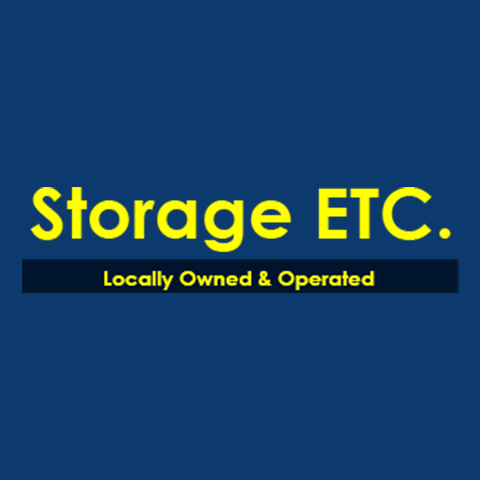 Currently there are no reviews for ' Storage Etc. '.